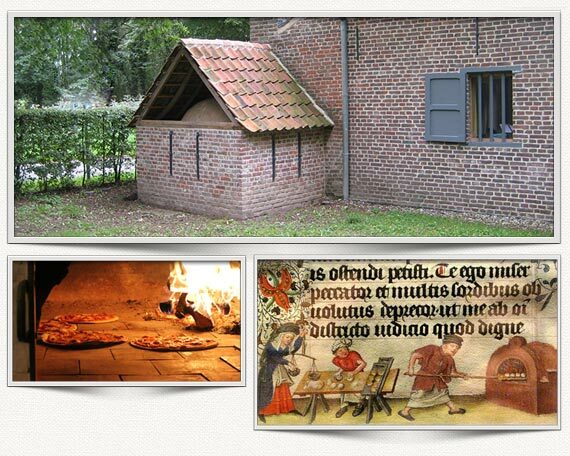 Do you own a traditional brick oven in need of restoration? Have you ever wondered if your oven still works and how it works? Do you dream of being able to bake and cook in a wood-fired oven? If the answer is yes, then you’ve come to the right address. We’ve been building and restoring this type of traditional ovens for a considerable time now. Moreover, we have rediscovered part of the culinary possibilities of wood-fired ovens. Baking your home-made fresh bread, cakes, pizzas or cooking a deliciously smelling casserole, it’s all possible.